As a real estate management professional, the two most challenging issues you will face is handling rent arrears and the eviction process. Rent arrears occurs when a tenant is unable or has not paid the amount that they are charged to live on your property. Eviction is the action of expulsing a tenant from your property. 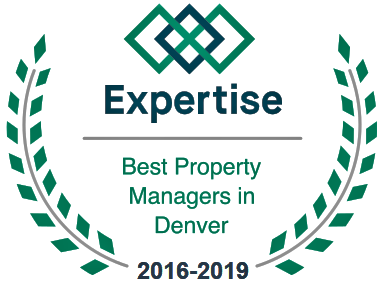 Real estate management professionals in Colorado will need to become familiar with the laws, policies, and procedures governing rent arrears and evictions; however, this guide may aid in the process. Here, you will learn general steps and procedures that may be taken in order to handle these issues in a highly effective and professional manner. When collecting rent from a tenant, you must be professional and courteous at all times. It is your responsibility to keep accurate records and to ensure that all tenants are treated with the highest level of fairness. Remember, as a real estate management professional, you are a business partner with those that rent from you. In order to create a clear policy on arrears, you must first start by establishing guidelines on the amount of rent that is due, how long the rent covers, what date/day the rent should be paid, and where the rent should be paid. Once all of the rent expectations are put into place, you may then move on to creating the part of the policy that focuses on rent arrears. Tenants should know and understand what to expect when they fail to pay their rent and fall into arrears. A solid policy should start with communication. By speaking directly to tenants that are delinquent in their financial responsibility, you may be successful in the persuasion of obtaining the monies that you are owed, without incurring any legal fees. Simply verbally addressing a tenant in arrears will aid in establishing a solid relationship that involves respect and cooperation. This may aid in preventing future arrears. It is important to clearly outline your position and their responsibility to pay for the structure in which they reside – be it an apartment, a home, a condo, or another type of residence. First, it should be established that, anywhere from 1 day to 14 days of a renter becoming late, a late rent notice will be sent. This should outline that a meeting is required for discussion on the issue, as well as the mutual establishment of a payment plan. All forms of communications regarding rent arrears should be sent via certified mail and/or registered mail. If a payment plan is necessary, a designated amount should be required to enter into the agreement. 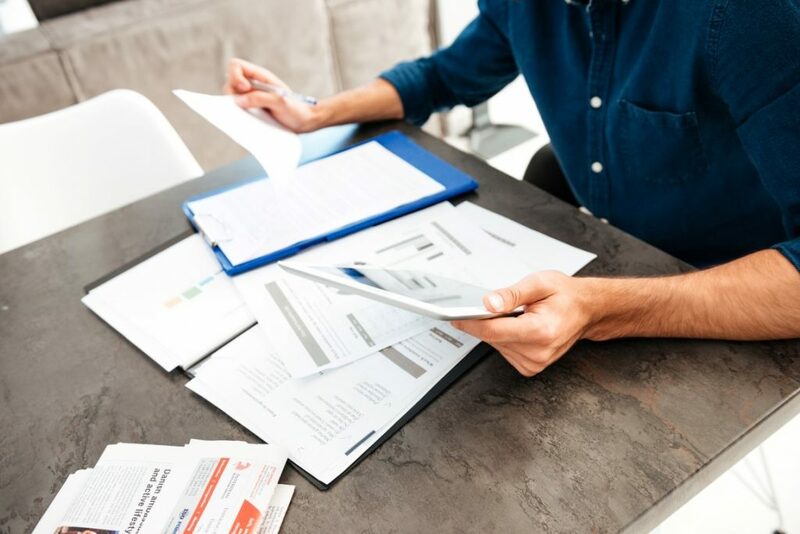 For example, if the tenant is in arrears, they may have to pay at least ¼ of the total amount due in order to enter into a payment plan agreement. Guidelines should be established that specify a time frame that the tenant has to respond. Should the tenant fail to respond in that time frame, it should be outlined that legal proceedings will be initiated in order to collect the arrears and/or start the eviction process and that the tenant will be responsible for all legal costs incurred. Is Arvada on Your Radar?